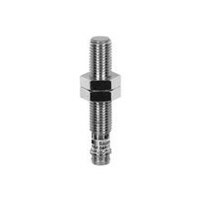 Baumer IFRM 08 (medium) Inductive Proximity Switches feature high switching frequency in a robust steel housing. ECD has a large inventory of Baumer sensors including the IFRM series in stock and ready to ship. Call ECD today for all your sensor needs.